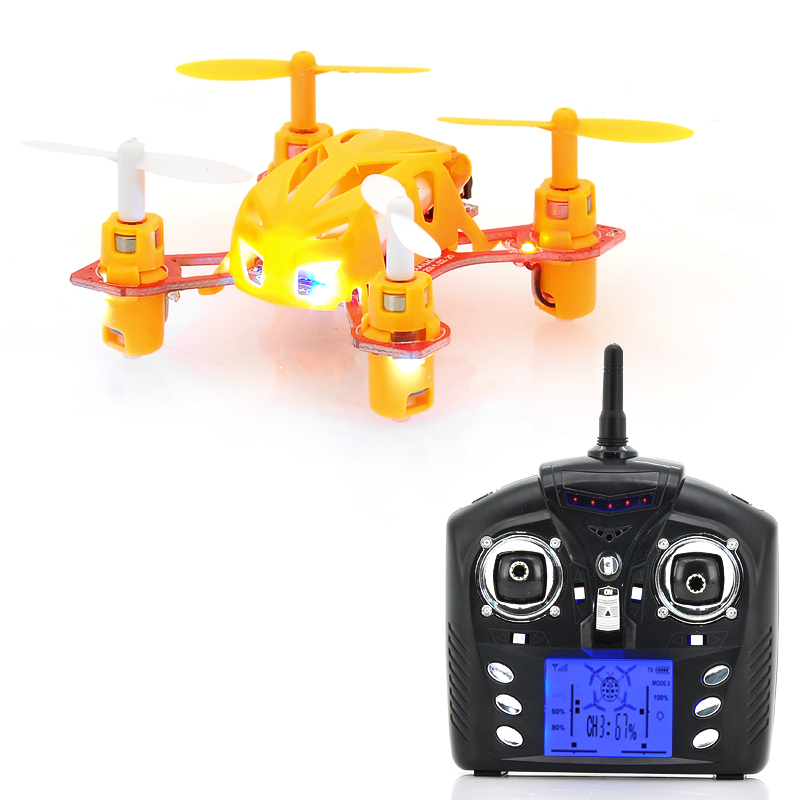 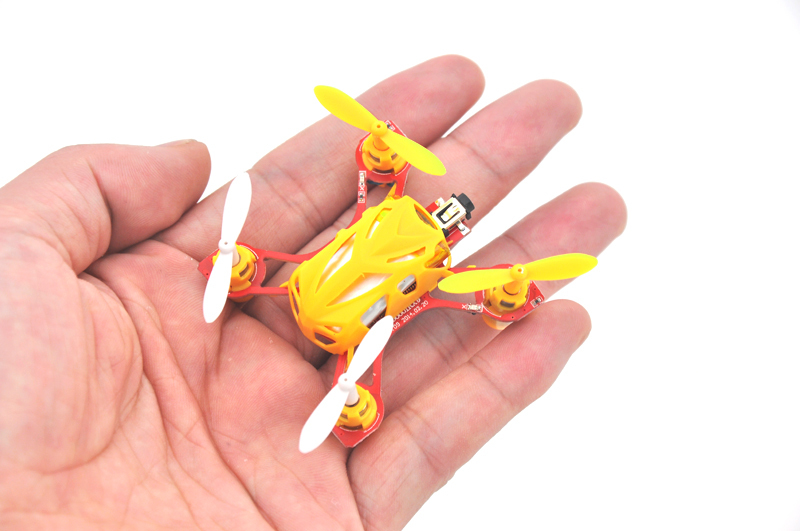 2.4GHz mini quadcopter is lightweight, super portable and ready to fly out of the box. 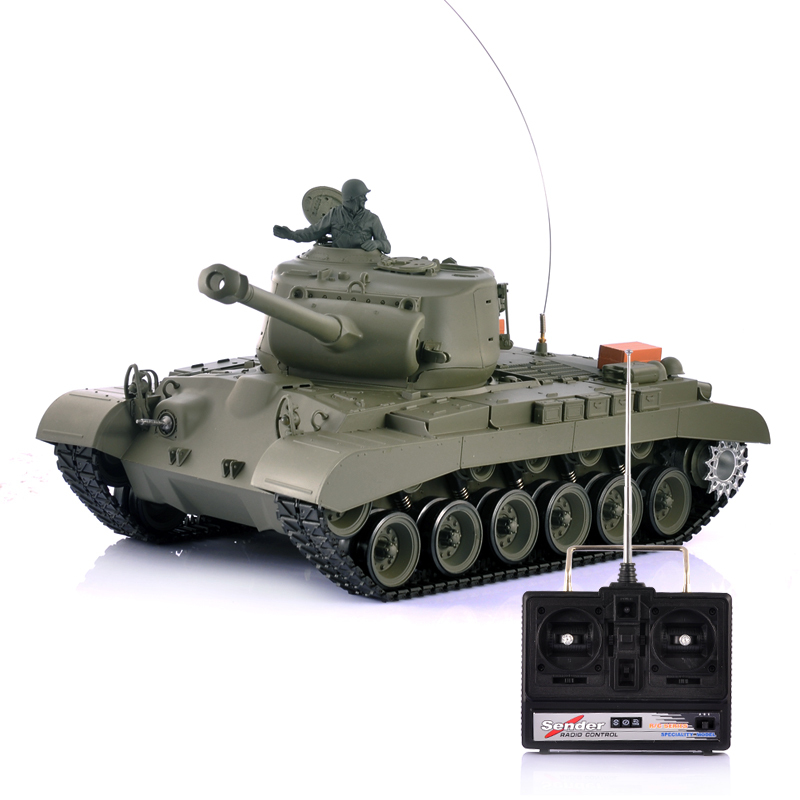 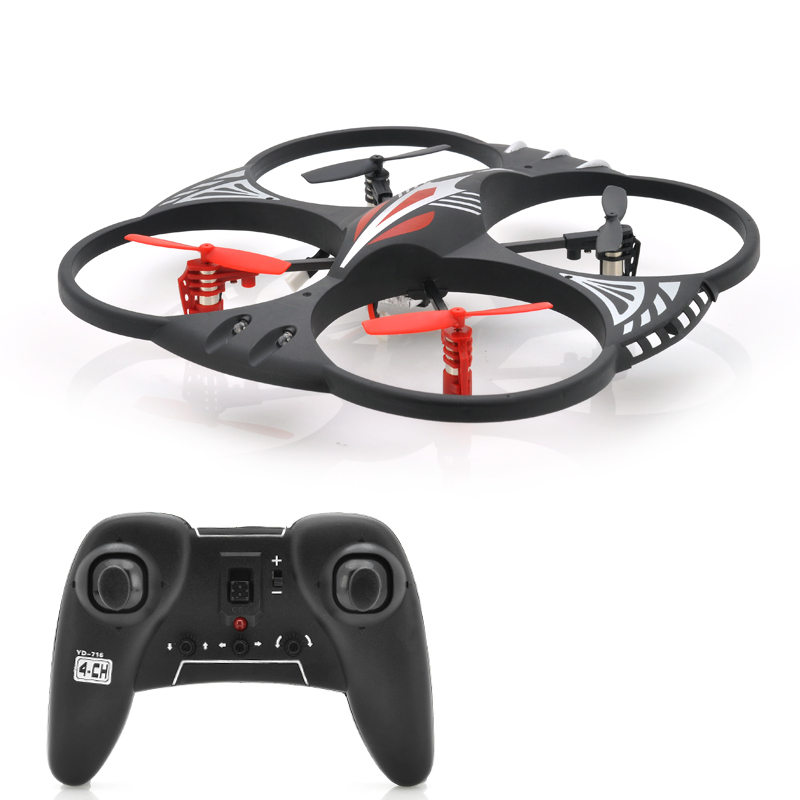 With its advanced controls you will be able to operate it stably in the air . 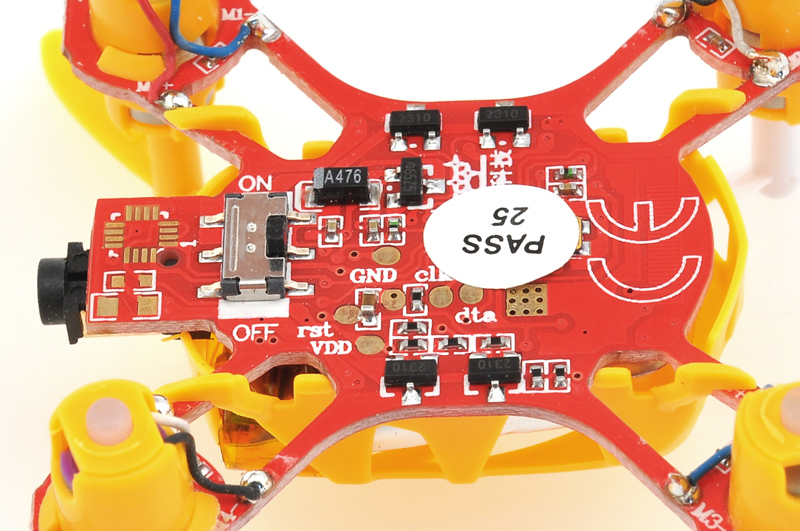 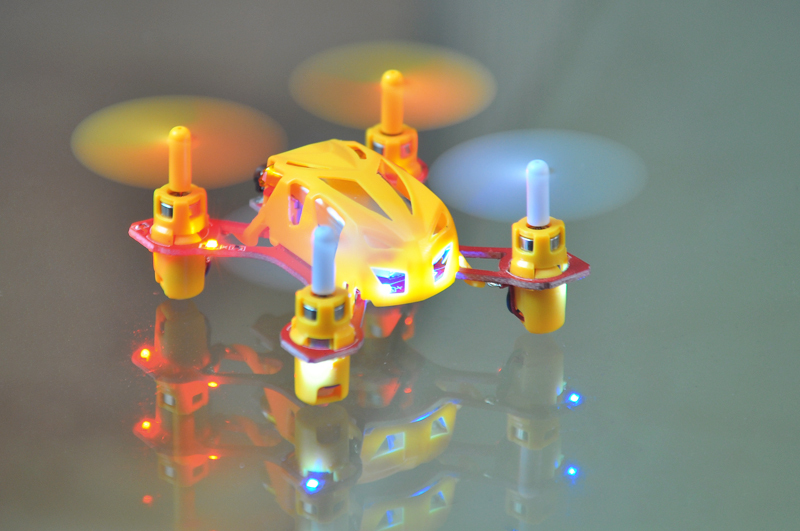 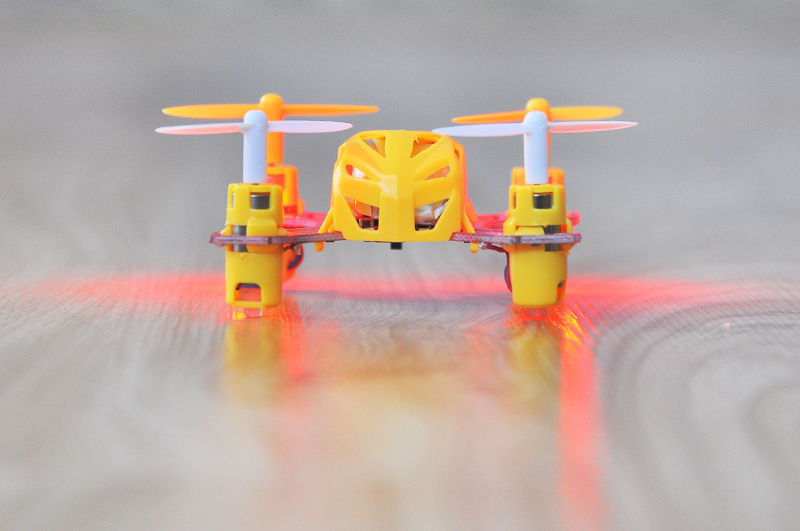 We present you the smallest quadcopter that ever! 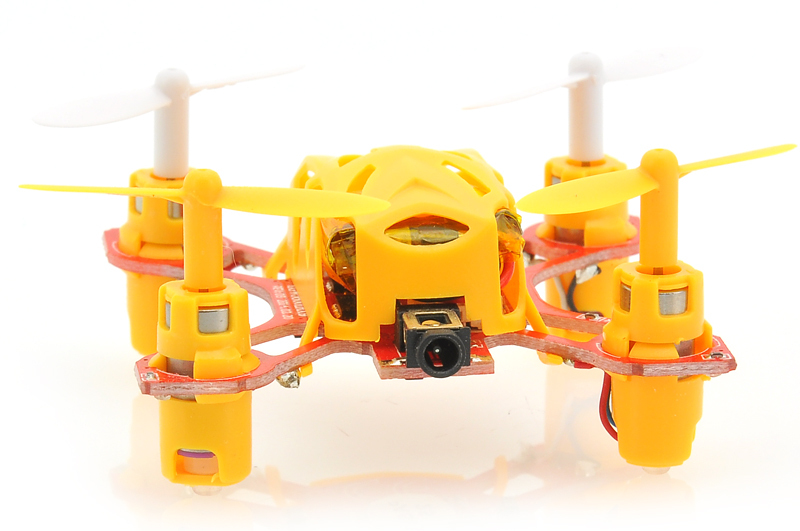 This 2.4 GHz mini quadcopter is lightweight, super portable and ready to fly out of the box. 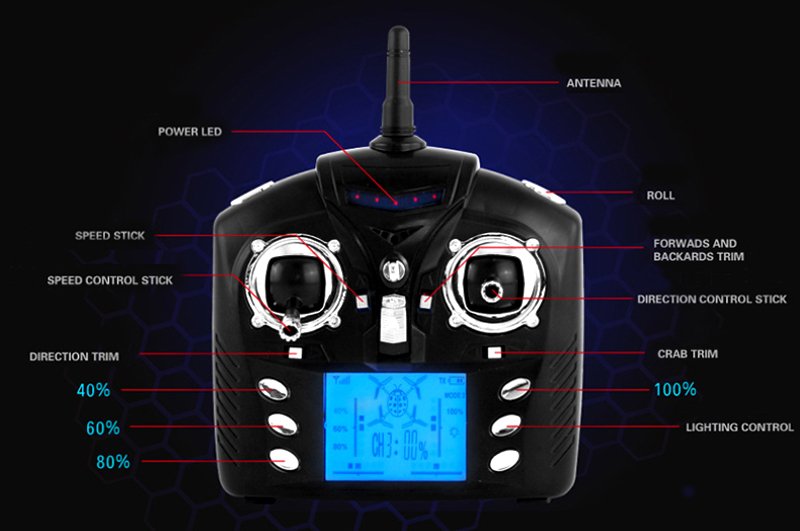 With its advanced controls you will be able to operate it stably in the air as if you are pilot inside. 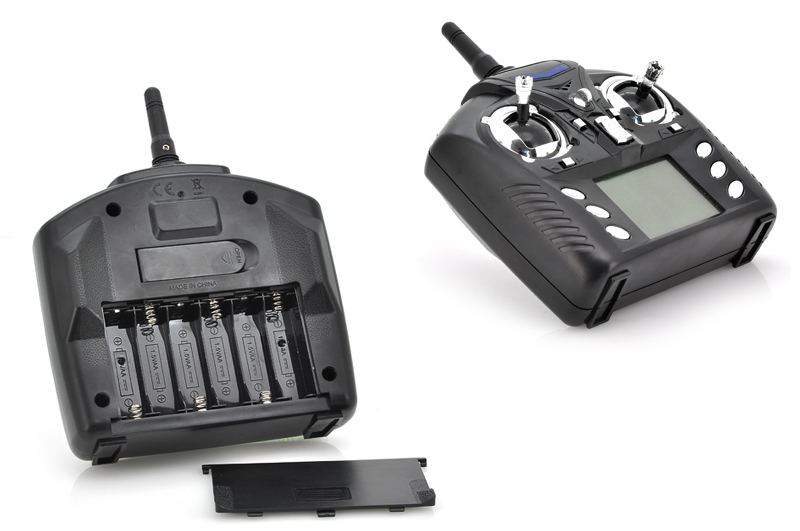 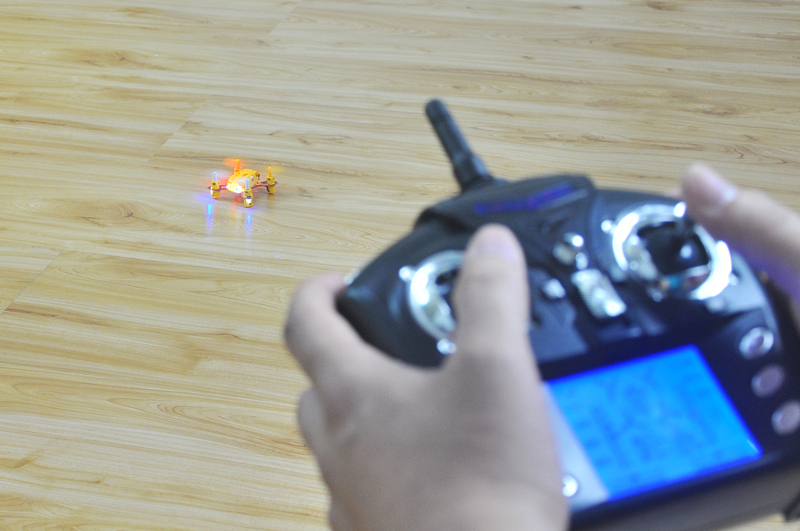 Due to its 4 channel controls, you are able to steer the small quadcopter in any direction you want: up/down, forward/backward, right/left, turn 360 degrees and more! 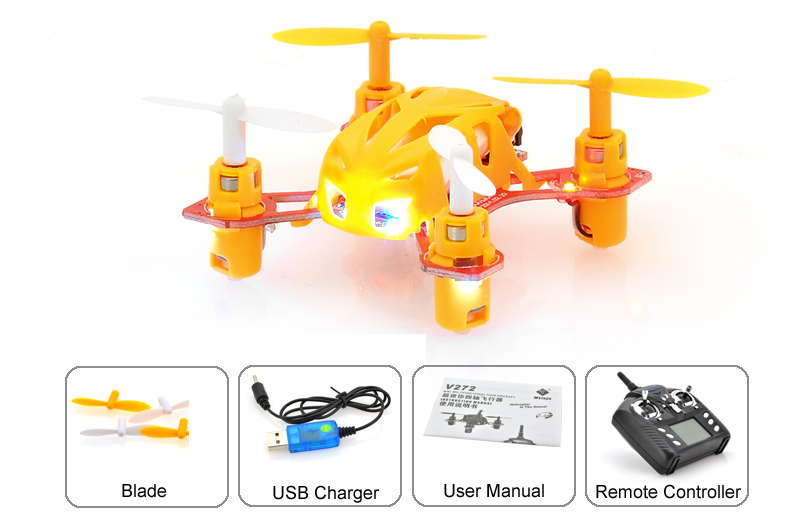 Super strong resistance and suitable for indoor as well as outdoor.